Japan will play in the 2019 Copa America as an invited team along with Qatar. The reason teams get invited to the Copa America is that there aren't enough countries in South America to host a tournament with an equal number of teams, therefore to have even numbers in the groups they need to invite teams from other confederations. Japan have arranged a friendly with El Salvador which will take place on June 9th, at the Hitomebore Stadium Miyagi in northeastern Japan, as their last preparation match for the up-and-coming Copa America. This will be the first time that Japan and El Salvador have ever played against each other. Japan have been drawn into Group C alongside Chile, Ecuador and Uruguay, it looks to be a tough group, but every group in the Copa America is tough as it is one of the fiercest qualifying regions in the world. Japan will also play a friendly against Trinidad and Tobago before they set off for South America. 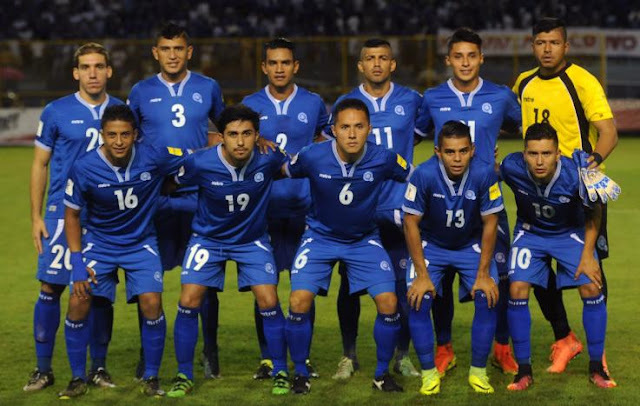 El Salvador themselves are also preparing for their big regional tournament, as they have qualified for the 2019 Gold Cup where they are in a group with Jamaica, Honduras and Curacao. Therefore the friendly works for both sides, as they have to prepare for big competitions this summer. Japan will be hoping to do better than the only other time they have been invited to the Copa America - the 1999 - version of the competition. They were in a group that today would be considered one of the weaker ones and only managed to pick up one point in the competition, in a 1-1 draw against Bolivia. Brazilian born Wagner Lopes, scored Japan's first and last goal in that tournament, meaning he is Japan's leading goal scorer in the Copa America with two goals. 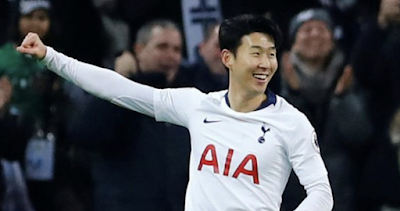 That would be a brilliant pub quiz question, but I doubt anyone outside of Japan would be able to answer without the help of Wikipedia, who is Japan's top goal scorer in the Copa America? I doubt anyone would pick a Brazilian. Japan has been excellent lately so I would expect that two goal record to be broken soon.